+8801730644444 between 10AM – 9PM Monday – Saturday. Whatever your event or celebration, we are here to make your special day a truly memorable one. 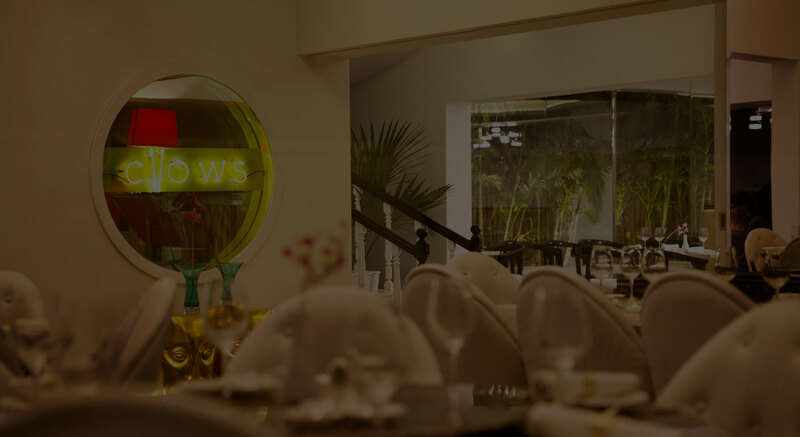 Chows can create custom menus and provide private butlers for the event. For parties of 8-10 we have a private dining table with attached balcony which can be made accessible to only your event guests.